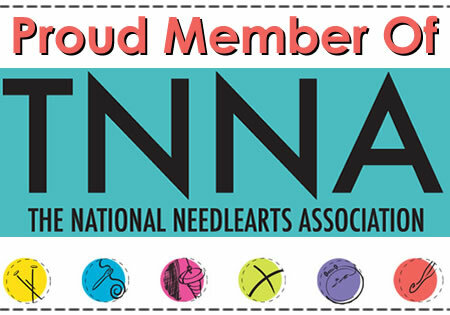 Janna's Needle Art in Fresno, California will be hosting an Anzula trunk show October 9th through October 17th. They are located at 5091 N Fresno St # 124, Fresno, CA. I will be there on Saturday, October 9th, from noon to 3pm to chat, talk about our yarn & of course knit. I hope to see you there! eta: I just got word that Janna's is offering a 15% discount on all Anzula yarn during the trunk show. This includes all Anzula yarn bought during the show & any prepaid special orders. How cool is that!?! The only thing is this can't be combined with any other discount or special offers. Happy Knitting!